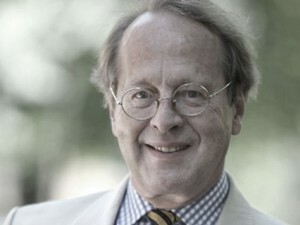 Tony Vermeulen obtained his law degree at Leiden University in 1971. He joined the Rotterdam Bar in 1973 as a junior barrister. On January 1, 1977 he joined Maaldrink Vermeulen of which he became a partner on February 1, 1981. Tony Vermeulen has more than 40 years of experience as a lawyer. He has a very wide-ranging legal practice and a series of well-known rulings of the Dutch Supreme Court to his name, amongst which Kijlstra/Zoontjes (Supreme Court, 27 January 1995, NJ 1997/273), De Bruijn/Latour (Supreme Court, 3 December 1999, NJ 2000/120), Reed-Elsevier/State of the Netherlands (Supreme Court, 2 September 2005, NJ 2005/573), Credit Suisse/Subway (NJ 2013/540), Sneller/DAS (NJ 2014/428).